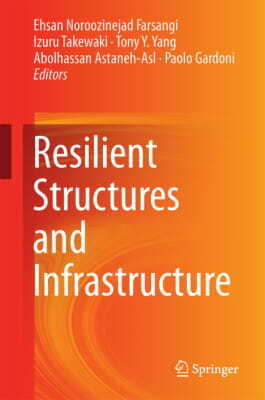 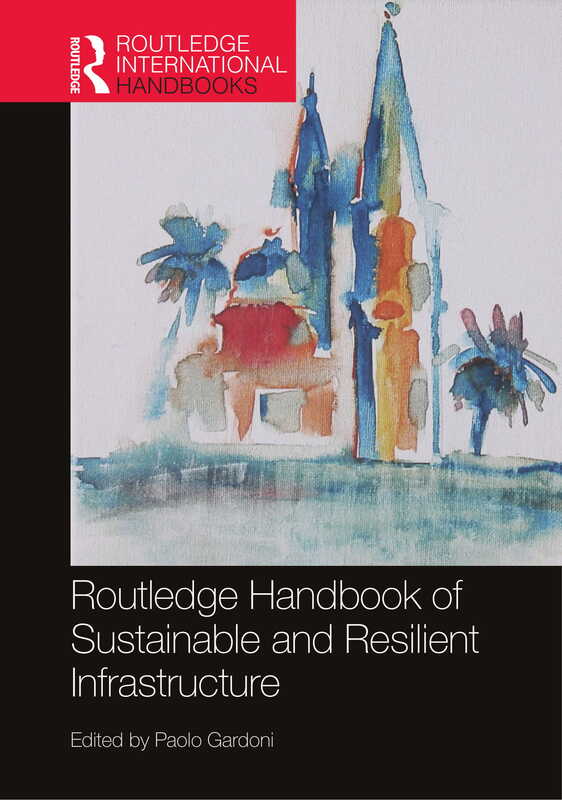 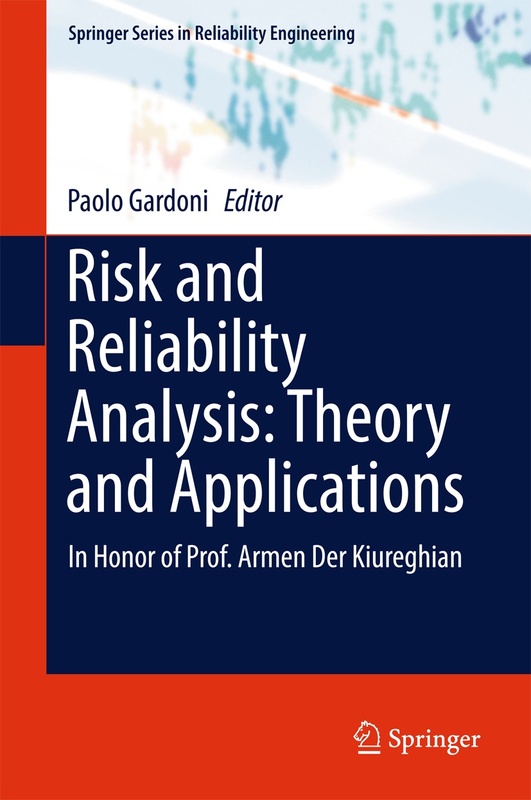 Editors: Noroozinejad Farsangi, E.,Takewaki, I., Yang, T.Y., Astaneh-Asl, A., Gardoni, P.
Editors: Murphy, C.,Gardoni, P., McKim, R.
Editors: Gardoni, P., LaFave, J.M. 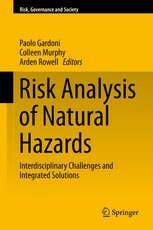 Editors: Gardoni, P., Murphy, C., Rowell, A. 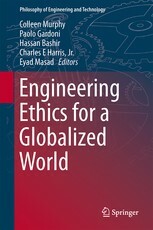 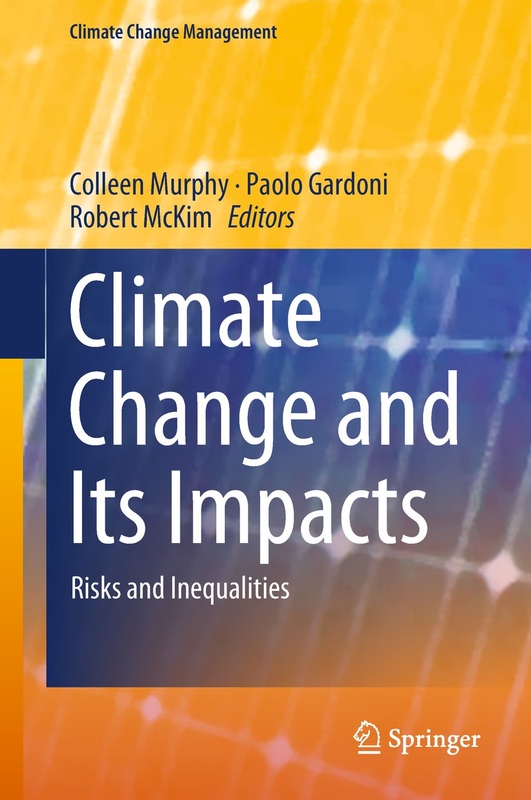 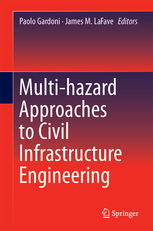 Editors: Murphy, C., Gardoni, P., Bashir, H., Harris, Jr., C.E., Masad, E.